Alexis Smirnow is a senior policy analyst at The Hilltop Institute. 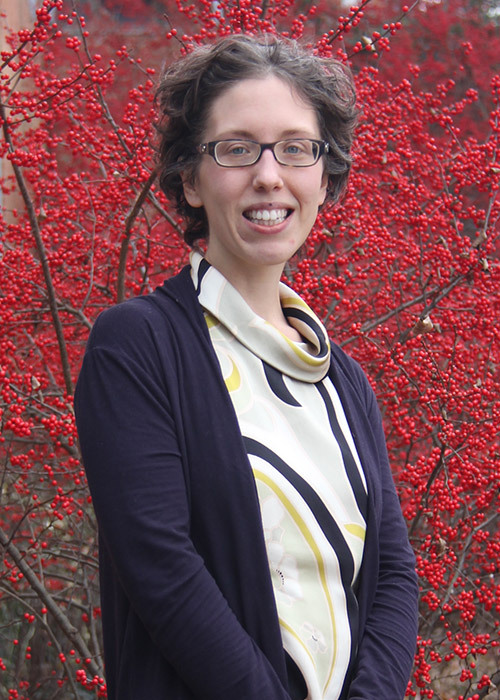 She collaborates with a team of analysts and programmers to provide data analysis and policy research for Maryland’s Medicaid program and other health care delivery systems. Alexis has completed numerous studies to determine the implications of policy changes on cost and delivery of care in Maryland. Mostly recently, she has designed evaluations exploring the outcomes of Medicaid participants before and after enrollment in programs for pregnant women, people with substance use disorders, and people with a high risk for hospital readmissions. She has also used the Maryland all-payer claims database to estimate the cost of developing potential reinsurance options for participants enrolled in Maryland’s individual market health plans. Alexis also served as the analyst for estimating the total cost of care for the Maryland Medicaid population to support the Health Services Cost Review Commission (HSCRC) initiative to monitor changes in health care cost after implementation of the all-payer waiver. She has assisted with network adequacy assessments by completing the implementation and data analysis for a pilot survey designed to evaluate the accuracy of Maryland Medicaid managed care provider directories. Prior to joining Hilltop, Alexis was with Finger Lakes Health Systems Agency (FLHSA), where she was a data manager for a CMS Health Care Innovation Award aimed at redesigning primary care implemented in more than 40 physician practices. She also served as project manager for a community-wide program embedding care managers into primary care practices. In addition, she was responsible for data management and analysis for a Care Transitions Intervention program implemented across multiple hospital systems and payers. Prior to that, Alexis was a health project coordinator and then senior health project coordinator at the University of Rochester’s Neuromuscular Disease Center. She also has experience as a health project coordinator for the Rochester Psychiatric Center, where she monitored clinical trials and completed neuropsychological tests and standardized interviews for patients and research participants. For the Monroe #1 Board of Cooperative Educational Services, Alexis provided Applied Behavioral Analysis (ABA) instruction for preschool and school-aged children with autism. Alexis received her MPH from the University of Rochester and her BSc from the Rochester Institute of Technology.